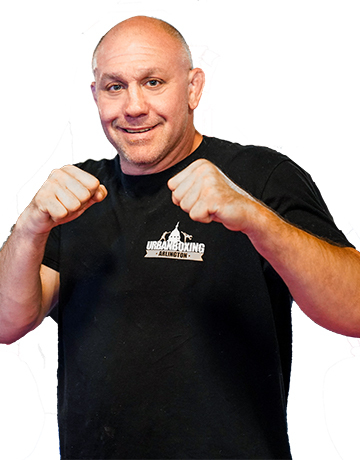 Coach Jeff is the Head Coach with has over 20 years of competition experience in various contact sports including amateur and professinal MMA, Boxing, Muay Thai, Judo, Brazilian Jiu-Jitsu and Wrestling. Coach Jeff teaches Muay Thai and is in charge of Urban Boxing DC fight team. Also, he offers personal training sessions to both our amateur and professional competitors.